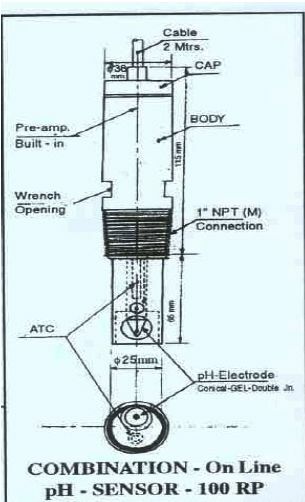 We are instrumental in manufacturing and providing pH Electrodes for general and industrial applications. We have developed RP 100 Electrode with in-built preamplifier. It can replace Emerson make electrode 399. It is ideal for the measurement of solution pH. We can develop substitute for any imported pH Electrode. We also supply Portable and on line pH Analyzers. 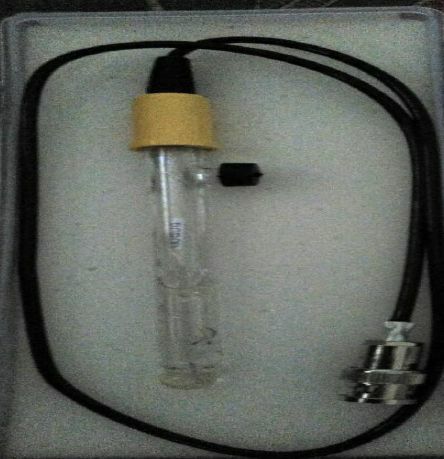 We have developed RP 100 Electrode with Built in preamplifier.